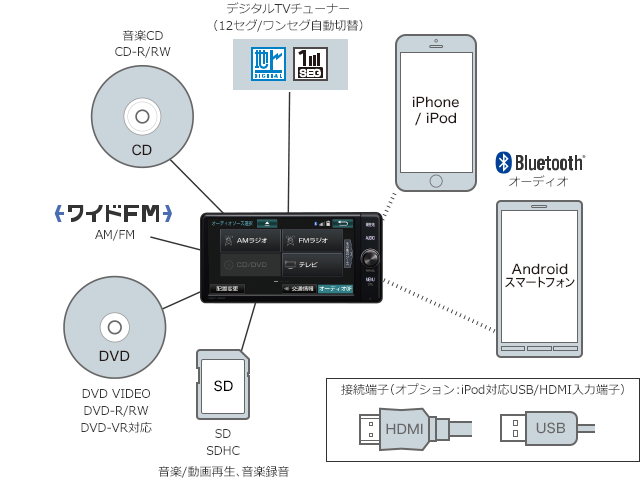 Navi drive your favorite media to BGM. 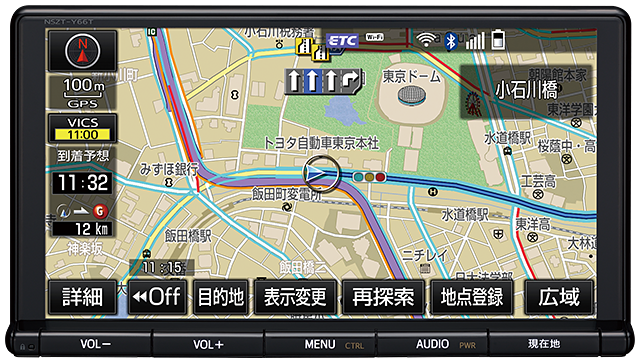 Car in audio & visual of the world, will spread to the rich. You can enjoy the vivid video in HD display. Will lead to a smooth operation sounded to intuition. Because it is a large display, easy-to-read, easy to use.